Our Ringwood financial planning team will be hosting a ‘Great Eggspectations’ coffee morning and offering Easter drinks and hot cross buns to guests on Thursday 11th April between 10am – noon. If you are interested in coming along please call Howard Goodship and Stewart Sims-Handcock on 01425 208490. 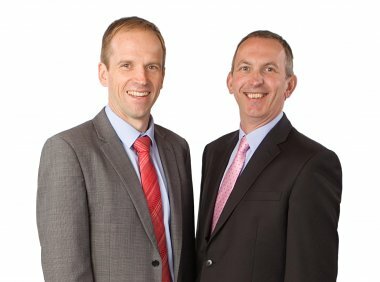 Howard Goodship and Stewart Sims-Handcock are Chartered Financial Planners (CFP) and Fellows of the Personal Finance Society (FPFS), who have each worked in Financial Services for over 20 years. They offer Chartered financial planning advice to clients in Dorset and Hampshire including Ringwood, Fordingbridge, Burley, Verwood, Ferndown, Wimborne and Christchurch.